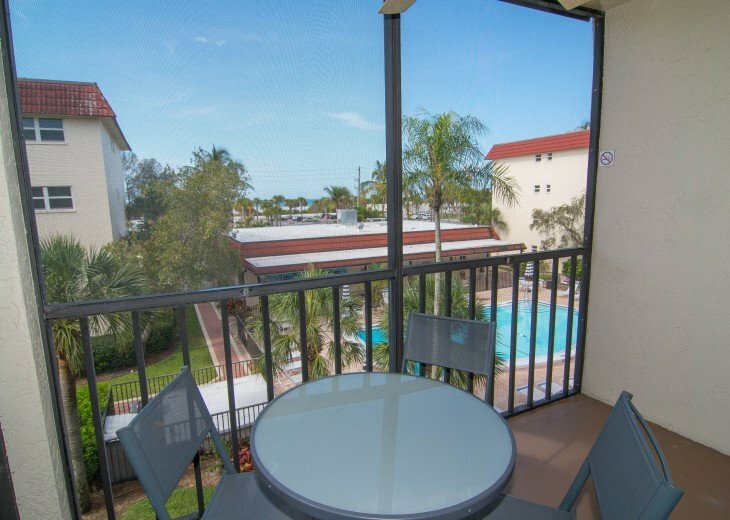 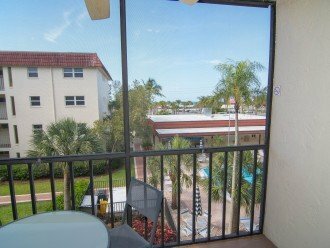 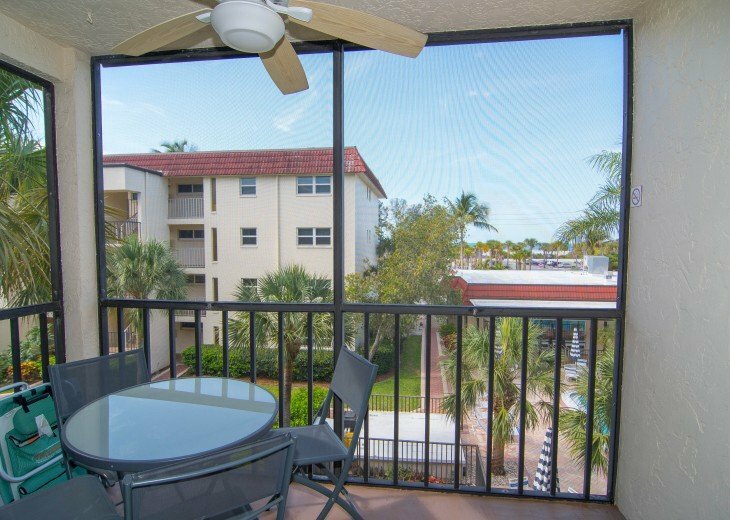 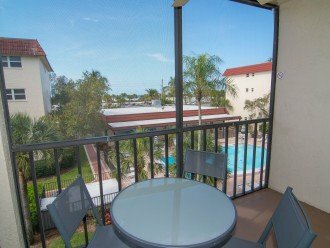 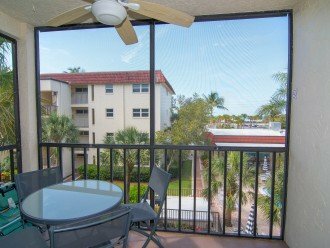 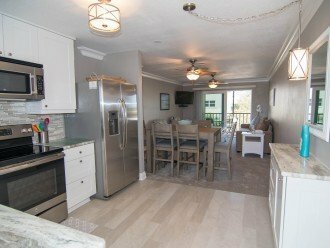 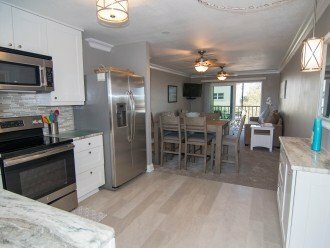 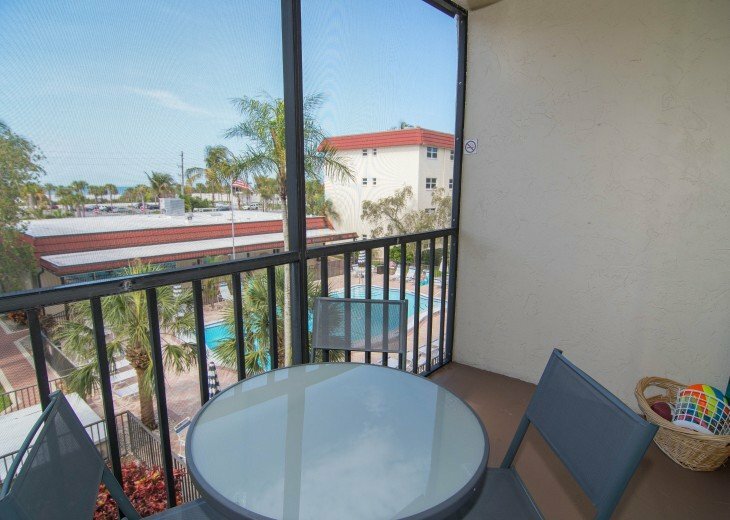 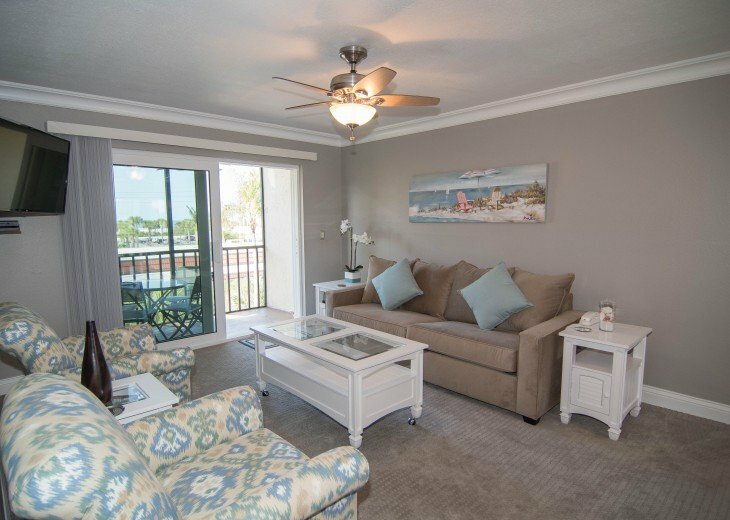 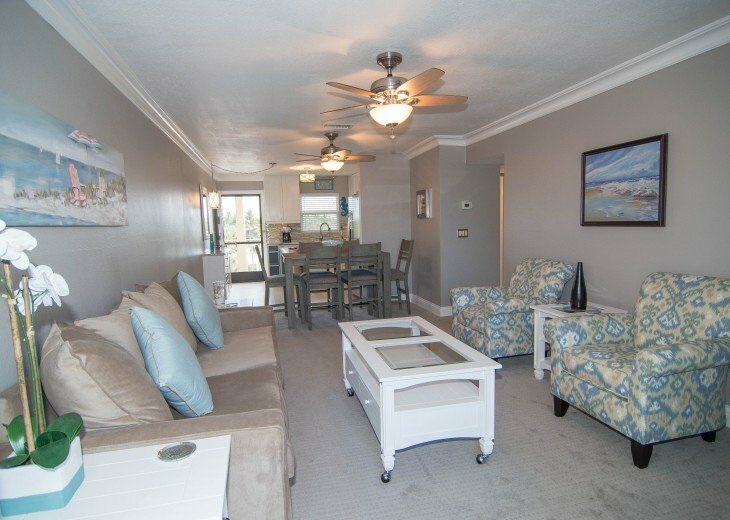 2 Bedroom Condo Rental in Siesta Key, FL - STEPS TO THE WHITE POWDERED SAND OF SIESTA KEY BEACH! 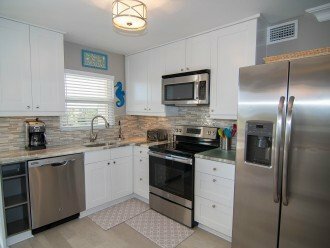 COMPLETE RENOVATION 2017! STEPS TO THE WHITE POWDERED SAND OF SIESTA KEY BEACH! 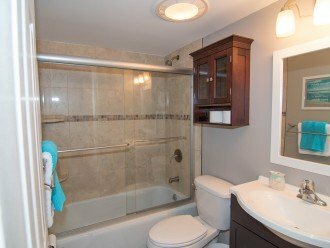 COMPLETE RENOVATION 2017! 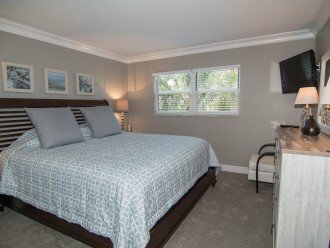 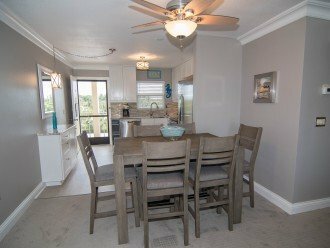 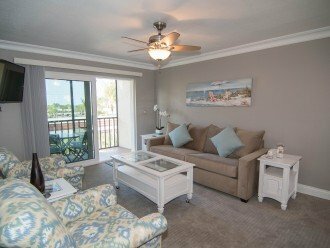 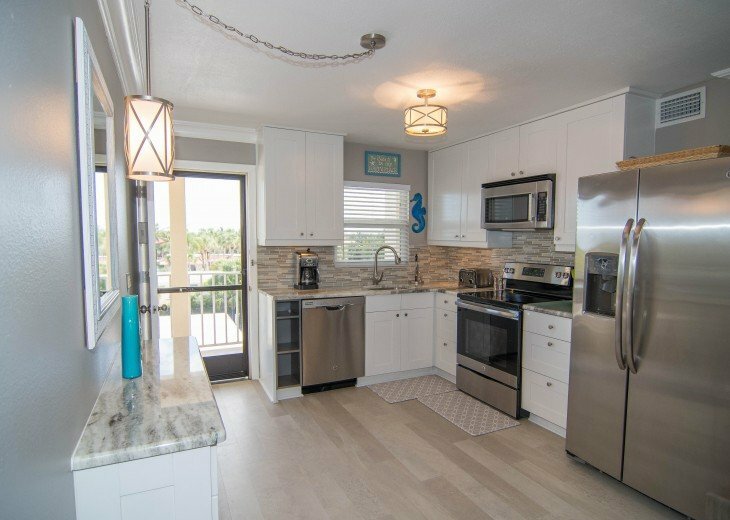 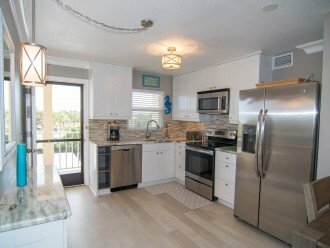 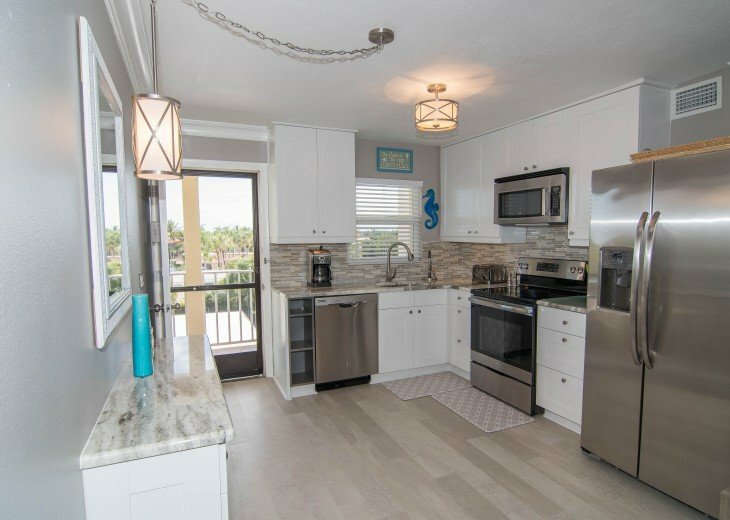 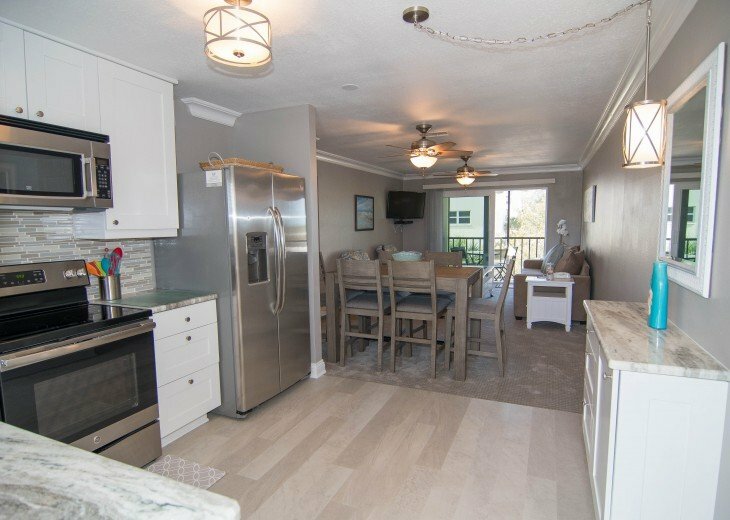 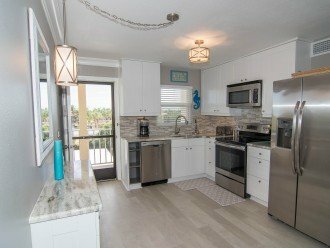 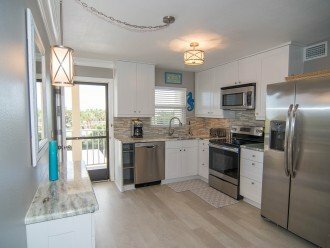 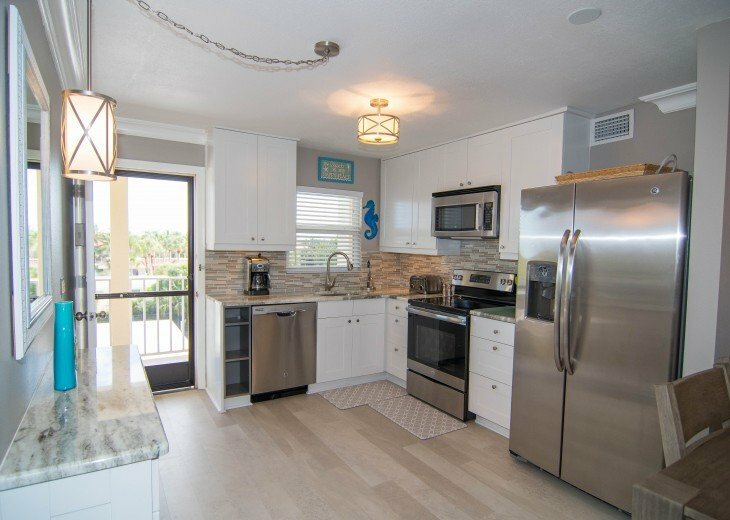 This Completely renovated in 2017 Two Bedroom, One Bath condo with a view of the beach is just steps to the white, powdered-sugar sand of Siesta Key . 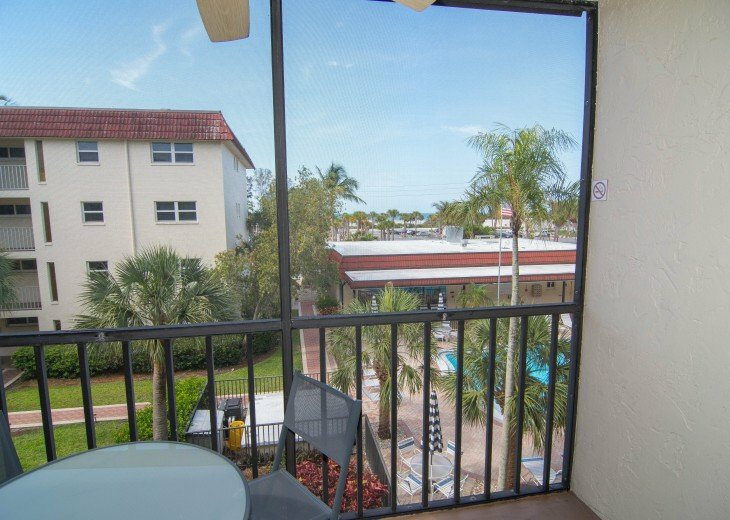 Here at La Siesta Condominiums you also have easy access to Siesta Village and it's numerous restaurants, specialty shops, night life and other attractions.Unit 319 is appointed in modern tropical decor and overlooks our pool. 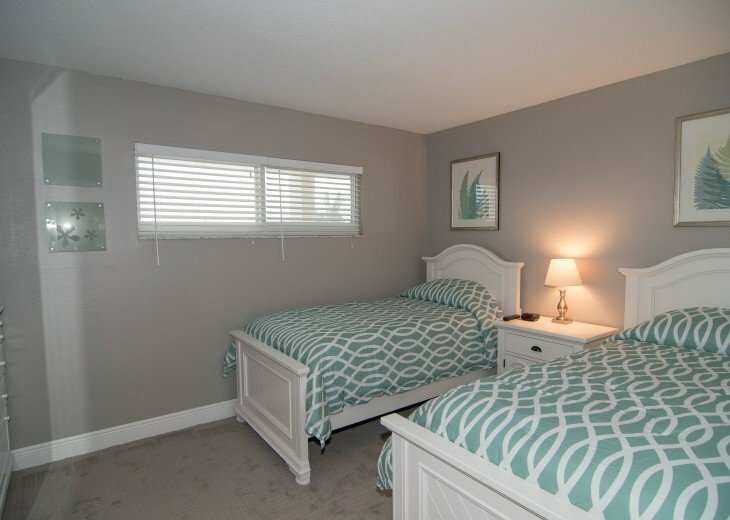 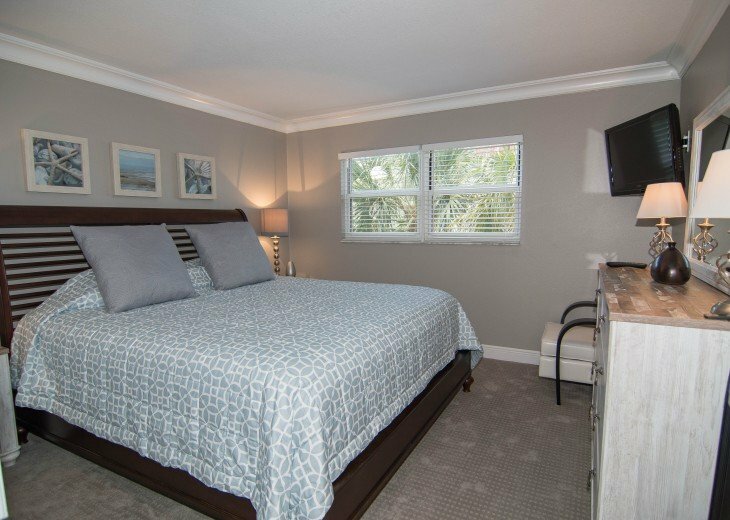 With a king bed in the master bedroom, two twin beds in the guest room and sleeper sofa in the living room, this unit sleeps up to five people. 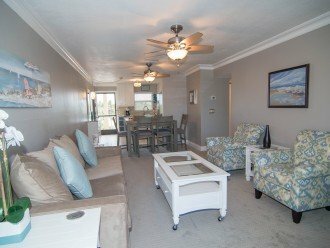 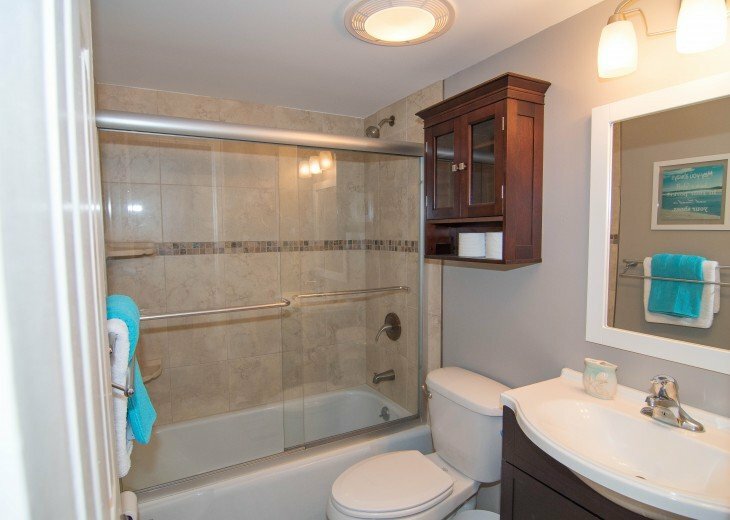 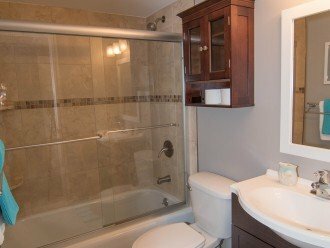 The unit is turnkey furnished with all the amenities you need to make your stay fun and relaxing. 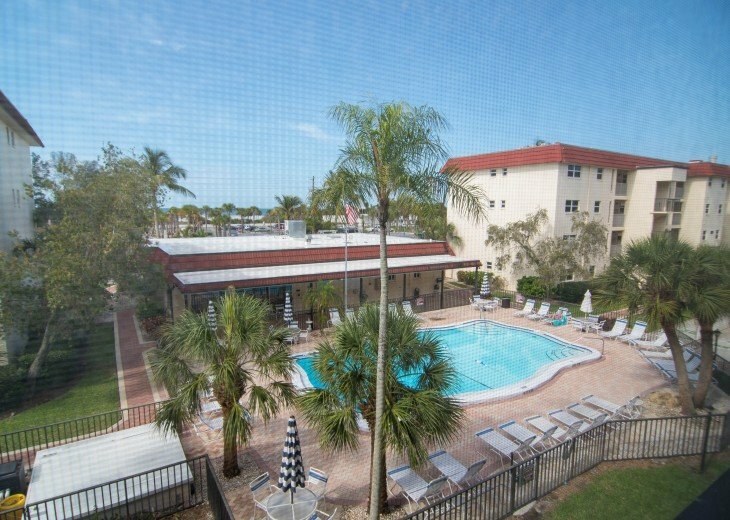 Private Wifi. 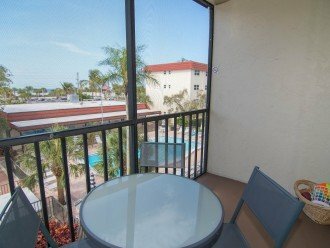 The balcony is perfect for taking in the cool night time ocean breeze. 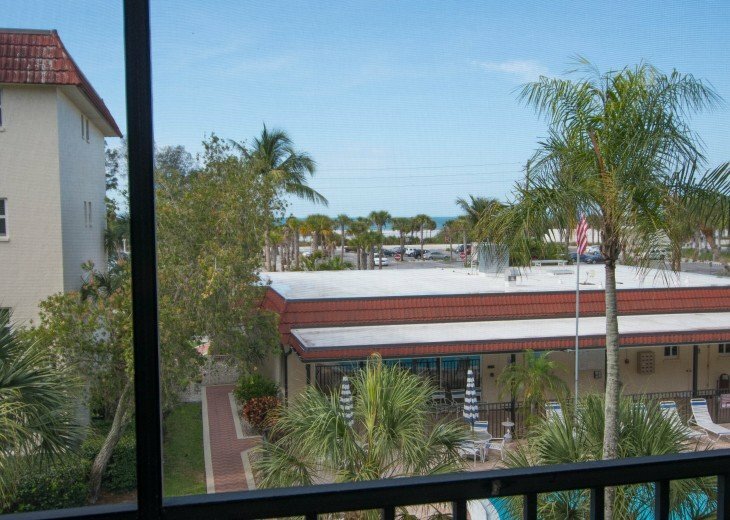 Your perfect vacation awaits you here at our famous beach, always included in the world's top ten best beaches. 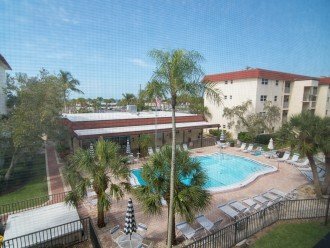 Walking distance to the Siesta Key Village.